It’s been 30 years but the Ambull is finally returning to the tabletop. 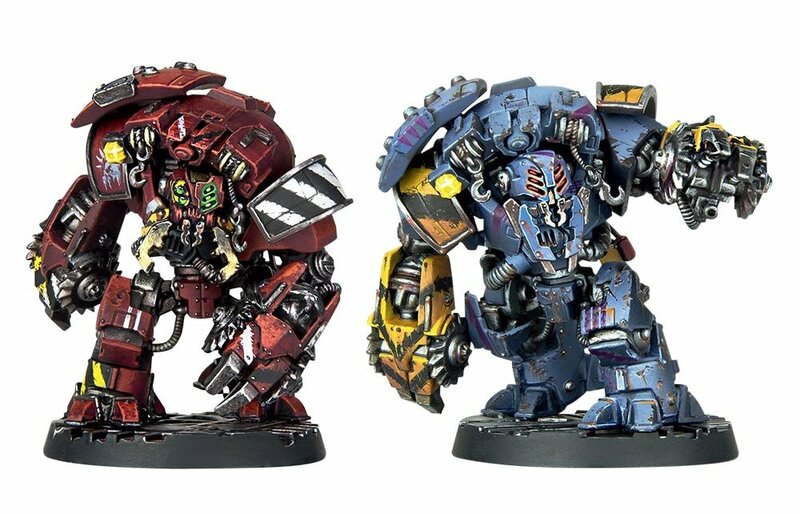 Get ready for this creature and it’s two mechanical cousins return to the Grimdark Universe! Well that answers about half-a-dozen Rumor Engines, doesn’t it?! 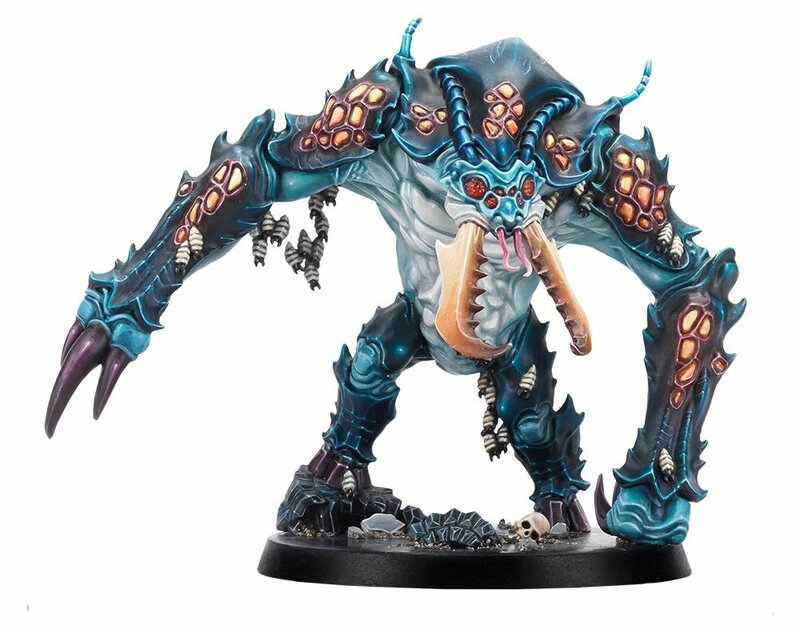 Anyhow, this resculpt of the Rogue Trader Era monster will be available for use in Blackstone Fortress (which means it’s probably going to get rules for use in 40k, too). That’s pretty cool! It’s a full blown side-quest as well as another monster to add to the hostiles to fight – I dig it! Also did you notice that its “the FIRST in a series of expansions” – yeah, that’s right: More Blackstone Fortress expansions confirmed! Anyhow, in terms of release dates, all we’re getting from GW is “Coming Soon” so just get ready for the a surprise attack from these Ambulls on your wallet!